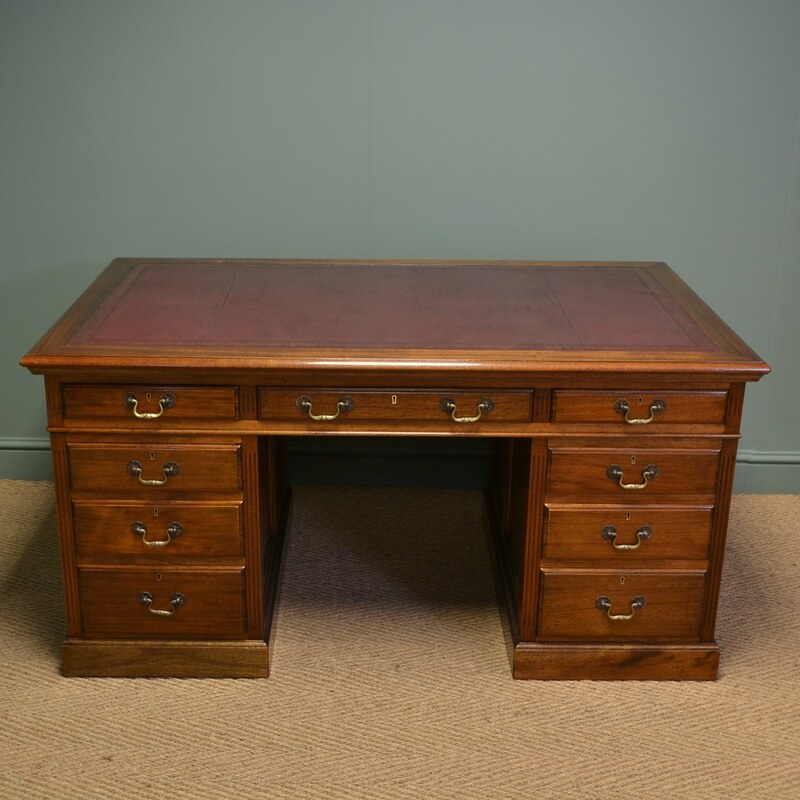 Of Super Large Proportions, This Quality Antique Office Desk circa, 1910 has a rectangular moulded top with burgundy tooled leather writing insert above a central drawer over large knee hole, each pedestal has four graduating drawers with moulded edges and brass swan neck handles. Of Super Large Proportions, This Quality Antique Office Desk circa, 1910 has a rectangular moulded top with burgundy tooled leather writing insert above a central drawer over large knee hole, each pedestal has four graduating drawers with moulded edges and brass swan neck handles. 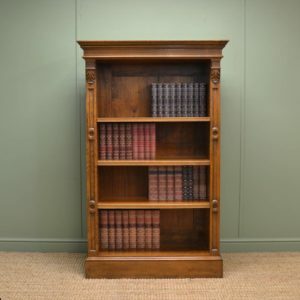 This splendid piece stands on a moulded plinth with castors and has been finished all the way round so may be placed in the centre of a room if so desired. 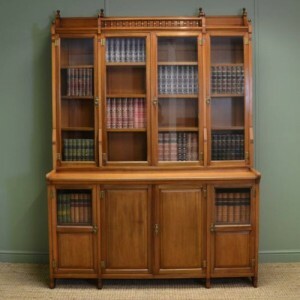 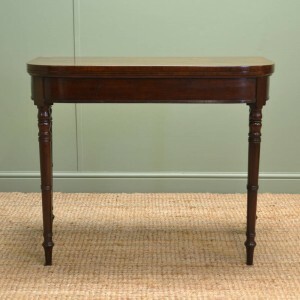 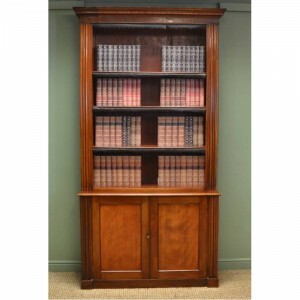 It also splits into three sections for easy removal and the walnut has been finished by our professional antique furniture restorers using traditional methods, so is in superb condition.